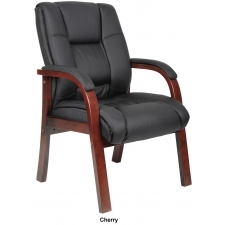 Sale Price: $136.99 + Free Shipping! 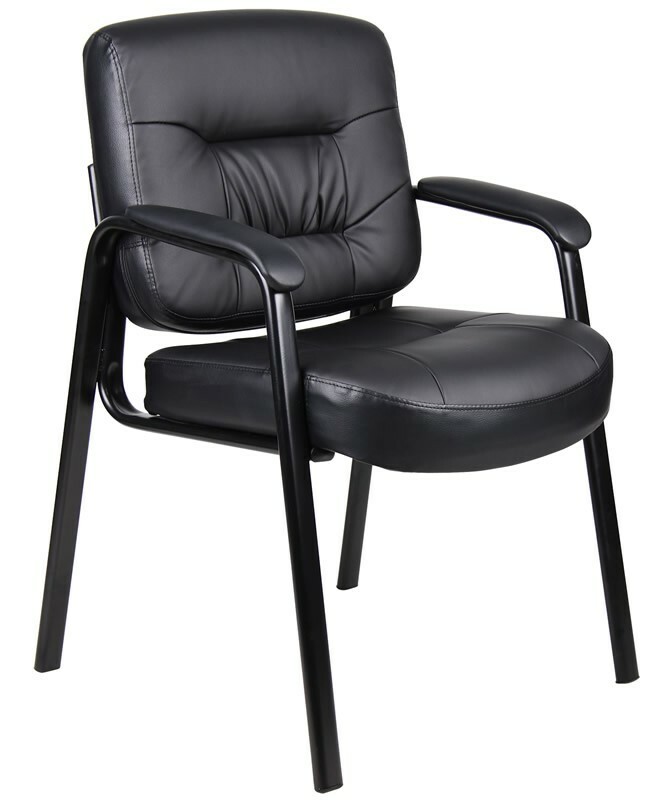 The Boss LeatherPlus Guest Chair provides any office environment with a sleek, modern seating solution that maximizes your guests comfort. 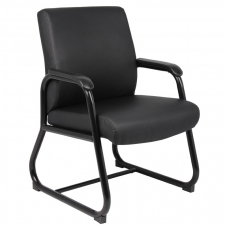 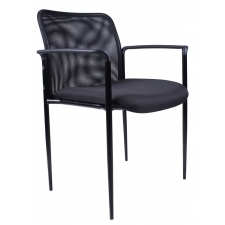 Designed with thick foam padding and a tubular steel frame for added support, this chair is sure to keep all those who use it comfortable and relaxed. 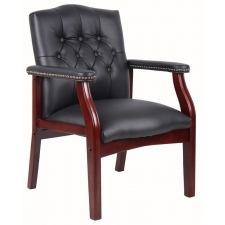 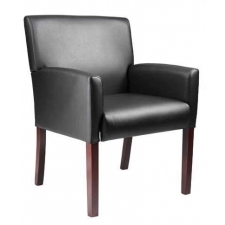 For an attractive yet functional addition to your company’s office reception area, break room, or meeting space, the Boss LeatherPlus Guest Chair is the perfect choice.